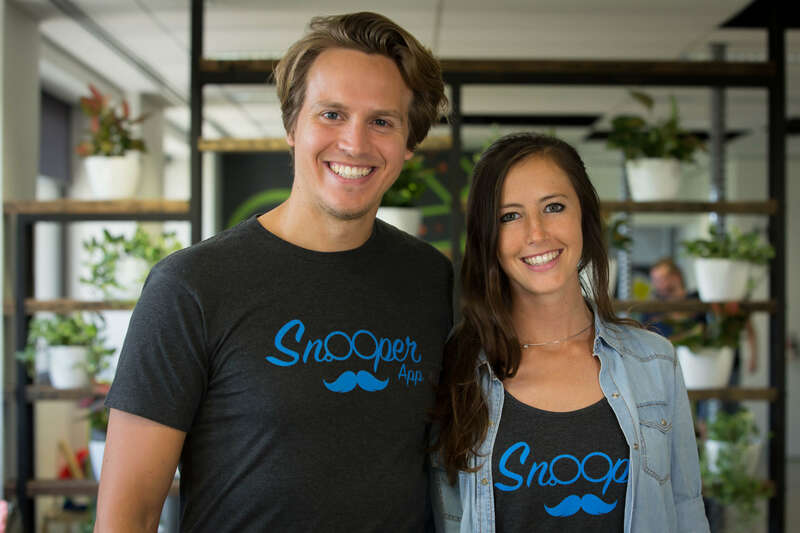 Congratulations Laurie and Romain, Co-founders of Snooper and part of our SYD4 cohort. They’ve just raised a cool $1m to help them expand their data crowdsourcing platform that provides companies with brand experience feedback in real time. 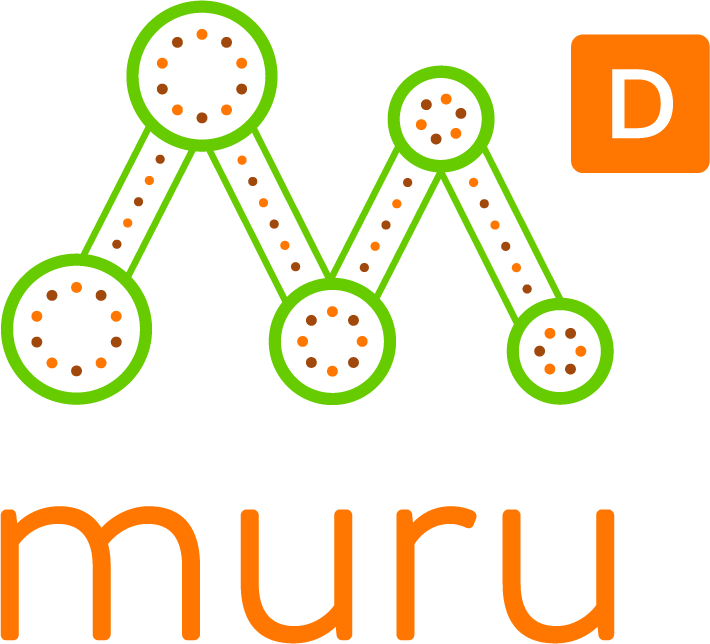 They’ve just been featured in The Australian and Startup Daily for this raise! Read the Startup Daily article now.